If you haven’t seen 'How to Use an 1176 Compressor' and aren’t familiar with compressor settings in general, we suggest you watch that one first as this tutorial requires a strong working knowledge of compressors. 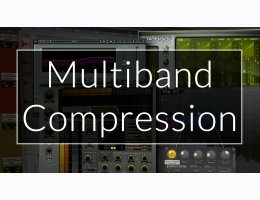 Multiband compression is a powerful tool that if used incorrectly can instantly destroy a mix and fool you into thinking your mix sounds radio ready when it actually sounds radio flat. In this tutorial Fab Dupont dives in deep into dark world of multiband compressors and explains the theory behind these beasts while also showing you how and where to apply these techniques to your own mixes. 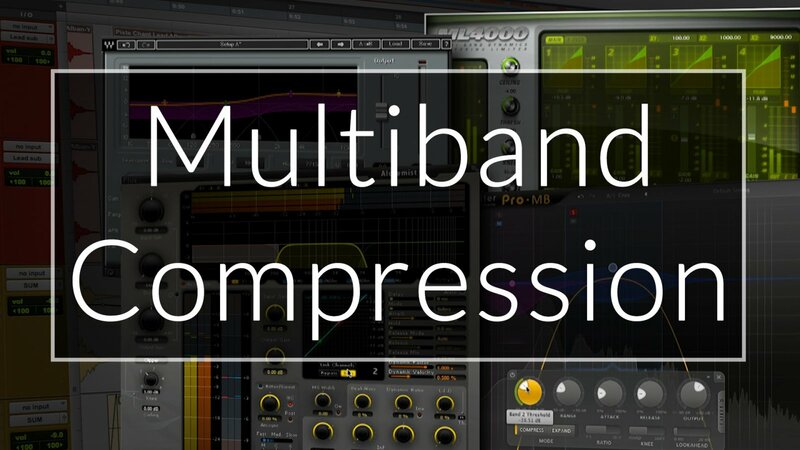 Watch and learn all the tips and tricks you need to know to be a master of multiband compression.